Adventurous Custom Rods was born out of a passion, perfected by a pursuit of excellence, and tested through torturous fishing battles... 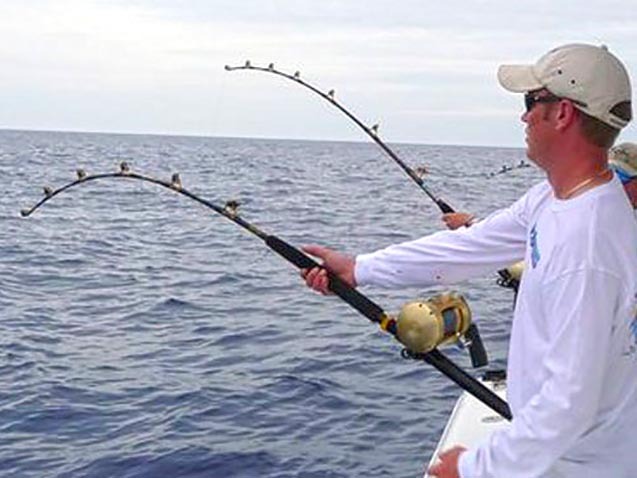 Your search for the ultimate line of custom fishing rods is over. Custom designs and specifications and built with custom purposes in mind. You can finally have the exact rod you need, for the exact purpose you need it for. Express your style and personality. What is the name of your boat, favorite sport, or alma mater? 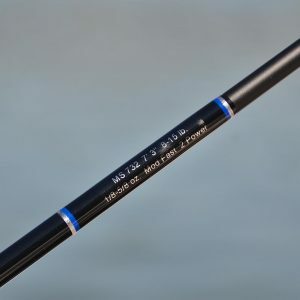 From the exterior color scheme to the fishing capability, our fishing rods can be handcrafted to reflect your custom design and make the perfect gift for friends, families, and fishermen and women of all ages. We take pride in our designs, our craftsmanship, and our service. Our custom crafts are built to withstand the toughest and longest fish fights. 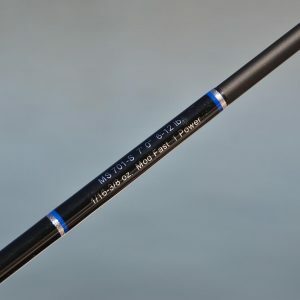 We are confident that the durability of our rods is second to none, and we stand behind all manufacturer warranties. 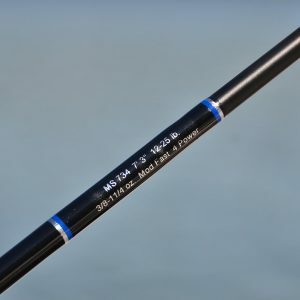 Request a quote for your custom rod today! The sky is the limit for the many different materials that are available. From the rod handle to the reel seat to the rod the tip, each component is customized to reflect your distinct style and preference. 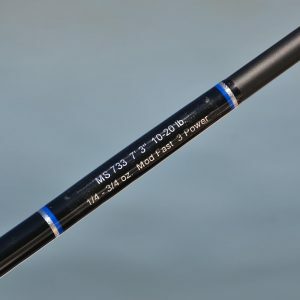 Using the best components and materials available from the top manufacturers in the industry, each rod is custom built one at a time to ensure quality of workmanship. We pride ourselves in quality and service!